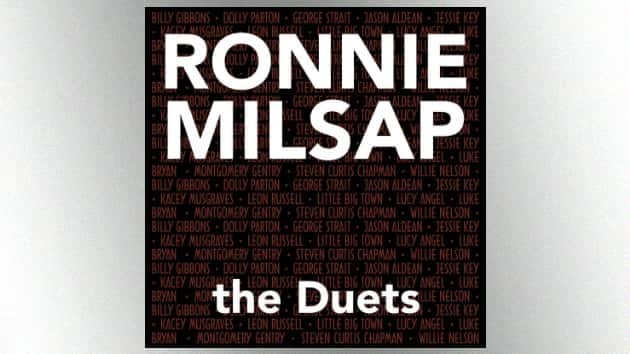 Riser House RecordsCountry Music Hall of Famer Ronnie Milsap re-imagines some of his biggest hits on his new album The Duets, with the help of other big names like George Strait, Luke Bryan, Jason Aldean, Little Big Town, and more. But one of his number ones from 1980 gets what might be the biggest reinvention of all. For “Smoky Mountain Rain,” Milsap enlisted the original Smoky Mountain girl herself, Dolly Parton, and encouraged her to alter its perspective. In the classic version, it’s simply a man telling his story. On the new track, Dolly takes on the role of the romantic partner who’s reacting to what he’s saying. You can hear Ronnie and Dolly’s new take on “Smoky Mountain Rain,” when The Duets comes out next Friday, January 18.